Internationally sought after for his authentic, award winning designs, Richard Frinier is known for his ability to create luxurious collections for residential and commercial environments around the world. Having traveled to over 40 countries, Frinier continually infuses fresh inspiration and innovation into each timeless collection he creates. 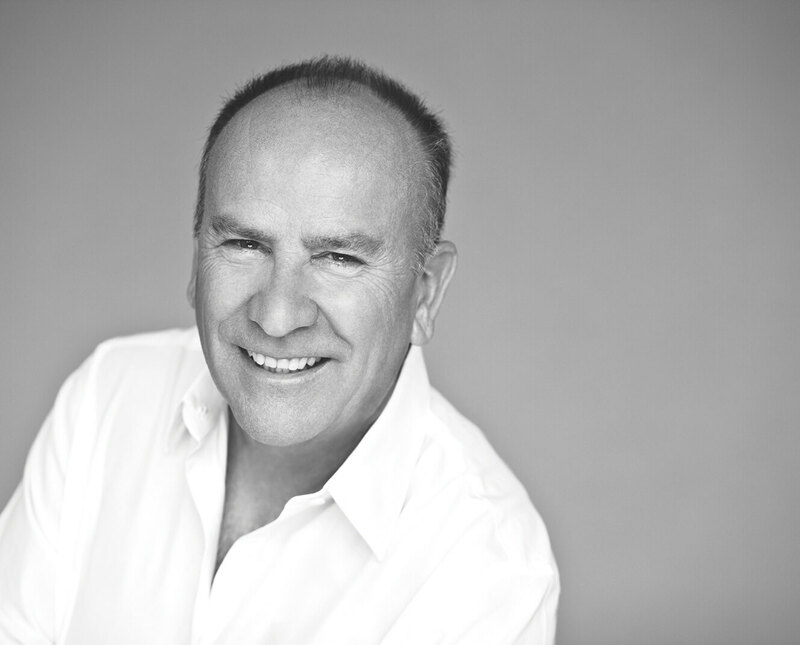 Due to his extraordinary passion and dedication to his work, Frinier has garnered over 80 design and career excellence awards, most recently including the Gold ADEX award for his Caravan collection of Sunbrella® fabrics and the ADEX Platinum Award of Design Excellence for his Seaside Collection of Sunbrella fabrics. For his latest collection of Sunbrella fabrics, Richard Frinier drew inspiration from the world-renowned resort destination, Santa Barbara, California. Illustrating his innate ability to translate his travels to textile design, the Seaside Collection captures the area’s astonishing landscape in a stunning array of subtle textures and colors. This unique blend of integrate textures with hand-woven artistry encompasses California’s coastal and rural landscapes into a diverse range of incredible designs, from softly distressed jacquards to classic cabana stripes. 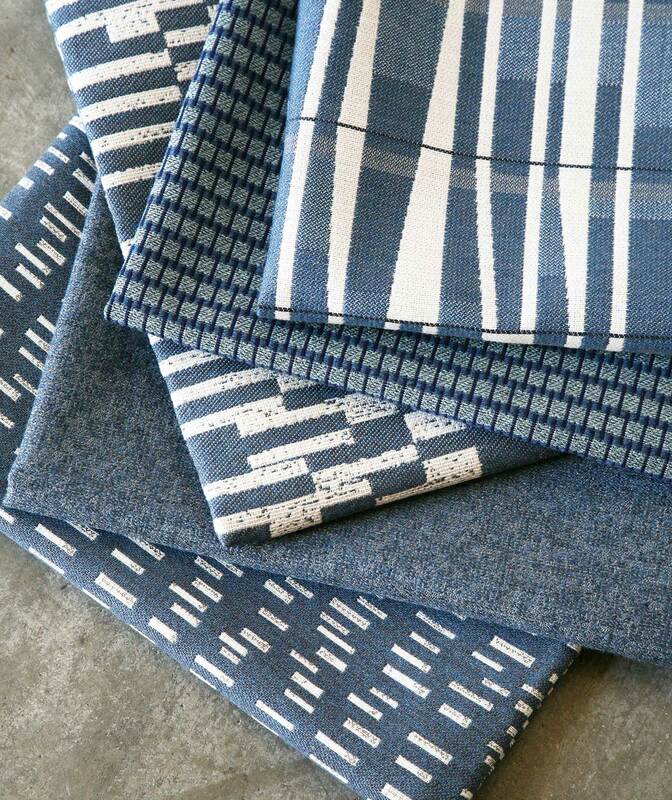 Sunbrella Fabrics from the Richard Frinier Collection are available in the United States through Pindler.